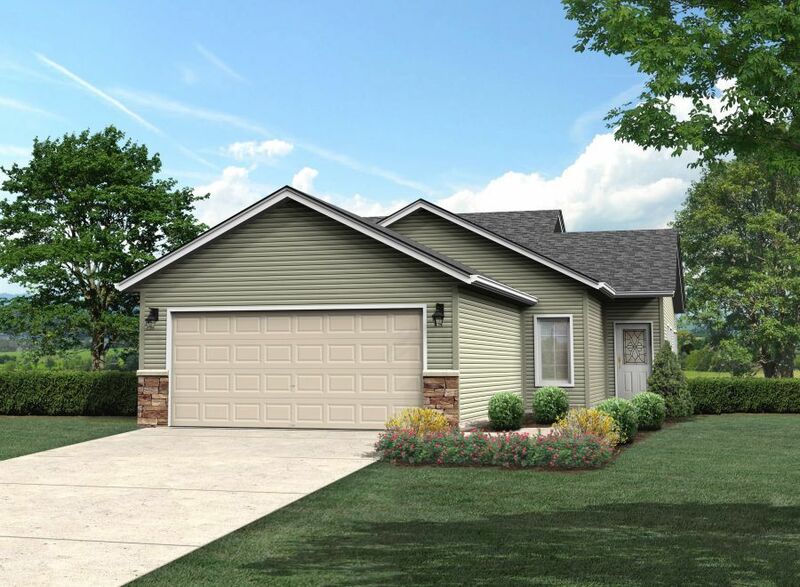 New Home at 3735 34th Street S, Moorhead MN - 2 beds. 2.00 baths. 1670 sq.ft.